In 2005 at Cadriano, in the heart of “Terra del Mercato Fuori Porta”, TLG Legno was born. It is an artisan boutique that is specialised in bespoked furnitures commissioned by interior de­signers and architets. It uses only the best available material that is worked at the highest standards. 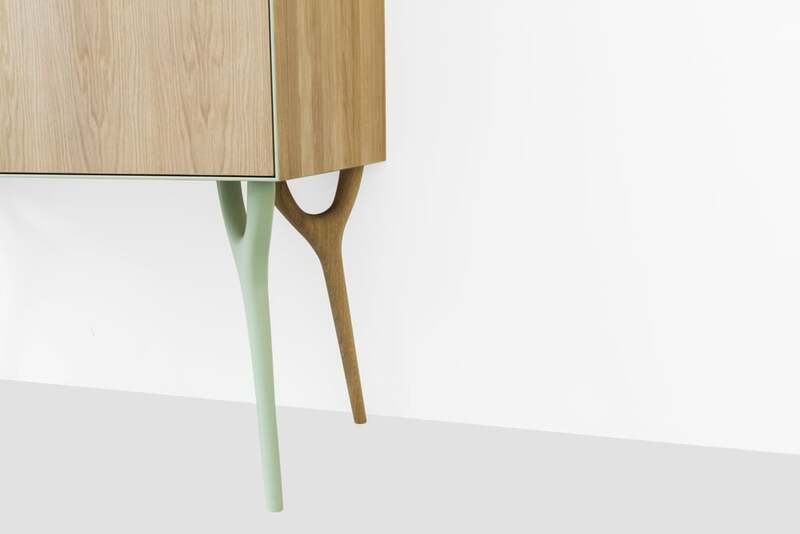 Within TLG Legno, Nicola and Luca, with the help of the designer Vito Nesta, develop “Cadriano”: furnitures that mix technical perfection and art. 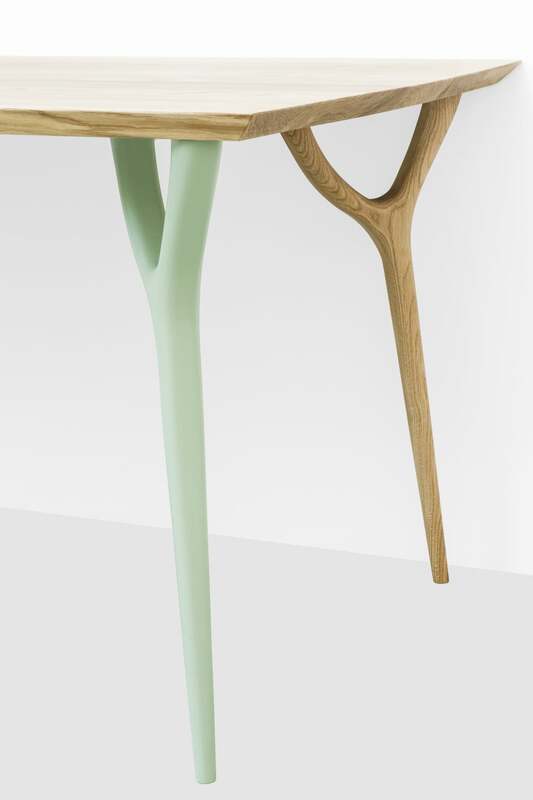 Its first collection, the Vegetable Collection, is inspired by the colours and the shapes of the woodland. “Abitare nel bello” means research, relentless effort and pas­sion to develop a piece of furniture that will stand the test of time. - (round table) ROVER Rover is a table made of natural wood: its round shape makes guests feel welcome and important. - (small table) GHIANDA Ghianda, the fruit and the seed of the oak that lives and multiplies. In the same way this little table can be used for many purposes and multiplies its uses. - ( rectangular table) VERITAS Veritas is the perfect table for dinner parties that identifies the italian lifestyle. Its legs are like branches holding a large top, made with the same wood used to store the very best quality wine. 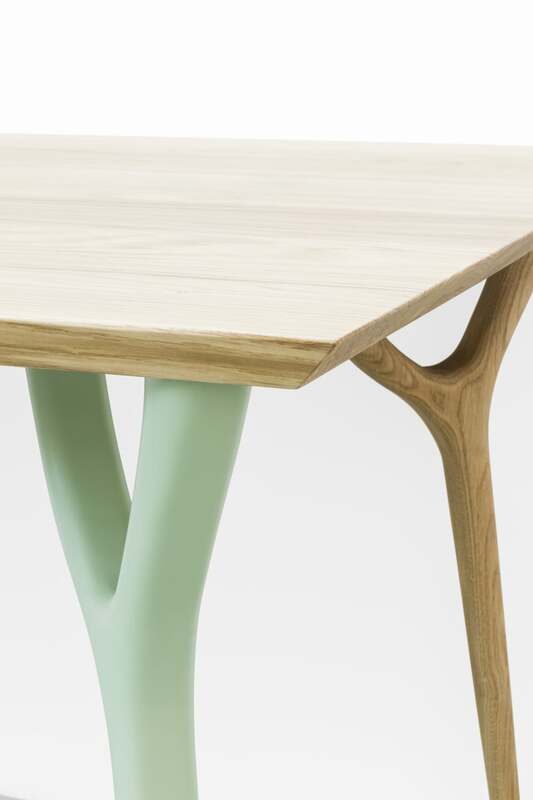 - ( vertical kneading trough) MATTUSH Mattush, the oriental name of the oak, is the heart of the collection. 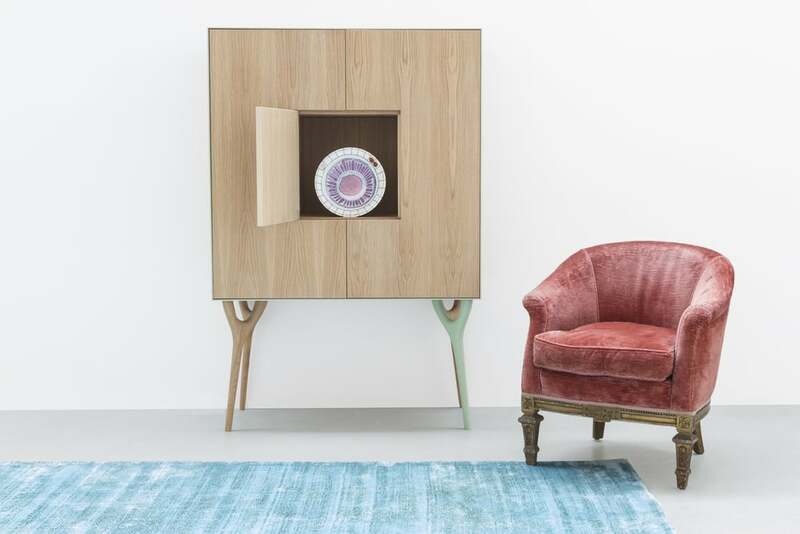 Its shape is inspired by oriental sideboards. Its solid wood safely stores your objects. - ( horizontal kneading trough) PETRA Builts up on Mattush: Petra, latin for oak, is long and welcoming like the tree after which it is named. Originally born in Puglia, but adopted a long time ago by Milan, Vito Nesta gra­duates in Interior Design in Florence. De­signer, art director, interior decorator and craftsman, Vito Nesta is animated by an enormous curiosity for all kind of foreign cultures. Journey is the constant of his trai­ning. He’s always in search of images su­spended between design and craftwork, which he perceives as an wise practical method and the very soul of creativity. He is interested in everything related to the planning stage, ranging from graphics to architecture, from photography to painting. He is now collaborating with Riva 1920, Texturae, Roche Bobois, Karpeta, Bagutta and Cadriano. East London Gallery continues to take the art world by storm!